Checkmate has a fresh $3 million in the bank that will go toward a deeper technology bench but also help expand the company’s big differentiator in its competitive set: taking on the third-party headache. Agarwal said as the company has grown, support infrastructure has become especially important as third-party services change how they integrate with restaurant and POS brands. He said it’s become a key feature for both large and small companies. Large networks, like Checkmate’s partner Five Guys, just want a clear idea of who to call when something goes wrong when sending an order to the POS or kitchen printer. 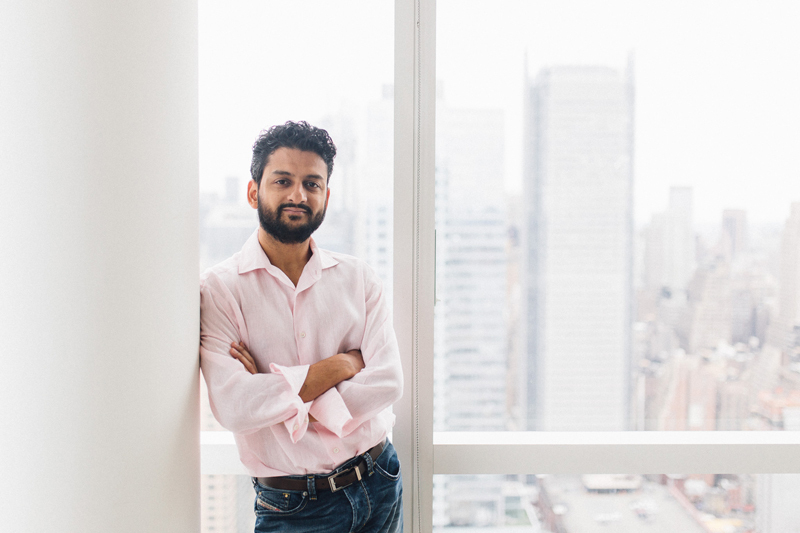 And with DoorDash and other third-party firms doing their own integrations with large partners, Agarwal said he’s focused on just removing the headaches for players. “For the enterprise customers, they can do the integration, but what about the smaller players in the space, what about the small business space, they don’t have the capability to do that. When we are doing the integrations, we are working on it with that very clear mindset that we have to work with anyone of any size or any scale,” said Agarwal. That goal for a frictionless digital ordering and delivery experience meant a successful series A round, lead by Tiger Global, which has been active in the space. The global investor also led a Series F round for Instacart just three days later. Tiger is watching for further integrations, and the funding will empower Checkmate to push further into the POS market. Currently, Checkmate covers nine of the most popular POS platforms, but will be adding five more this month and will accelerate that work with more engineers as well as a deeper support staff. Given that there are as many as 120 POS brands and major variants, there’s a lot of white space. Agarwal said that white space and the interest in Checkmate has changed his idea of an end game for the company. “If you had asked me a year ago, I’d say, ‘Yeah I think we’ll probably get acquired by a POS or third-party company.’ But given the interest we’ve seen, I truly believe we have a space of our own, we don’t need to find a home; we can create our own home,” said Agarwal.